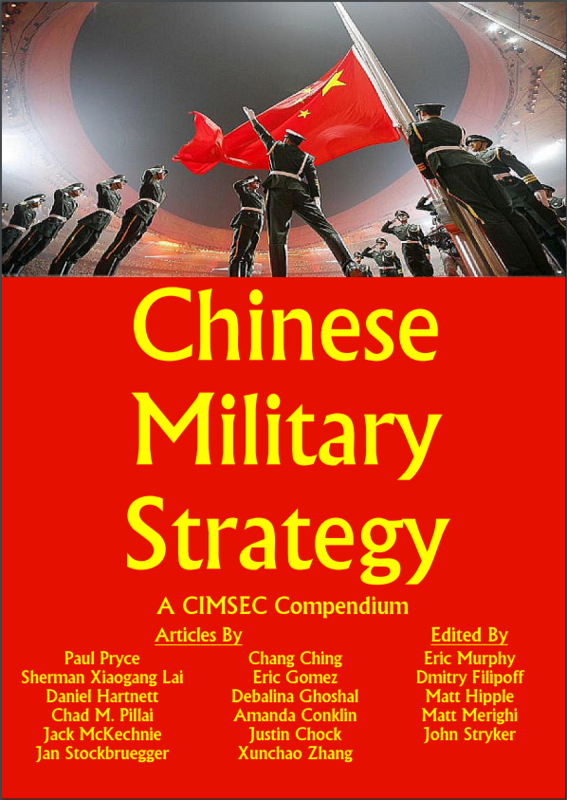 The CIMSEC Chinese Military Strategy topic week ran from August 3-7, 2015 and featured shortly after a new Chinese Military Strategy white paper was released in May 2015, and after a new U.S. National Military Strategy was released in July 2015. 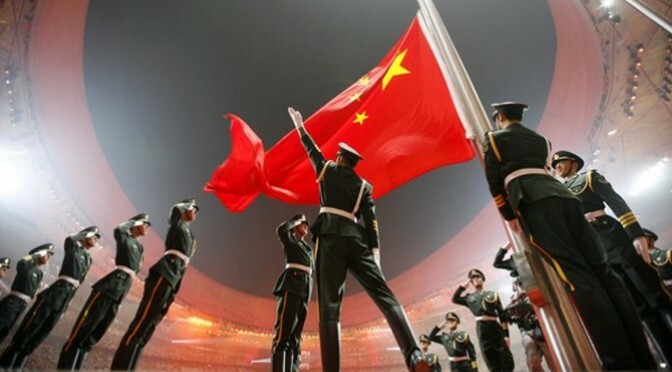 Authors sought to identify key takeaways from the new Chinese white paper, establish historical context, and several compared the new Chinese document to the American strategy. Be sure to browse other compendiums in the publications tab, and feel free send compendium ideas to Publications@cimsec.org.